Bowen Island's gift shops along the main road in Snug Cove and up in Artisan Square. Bowen Island has many gift shops along the main road in Snug Cove and up in Artisan Square. True to island living most of the shops will be open on the weekends but may be closed on Monday or Tuesday. Do plan ahead and check their hours so not to interrupt your shopping time. Cashmere tailoring manufactured by artisans located in Artisan Square on Bowen Island and then distributed world wide. Enjoy a unique "tailor made" shopping experience by scheduling a personal shopping appointment, either on your own or with friends. 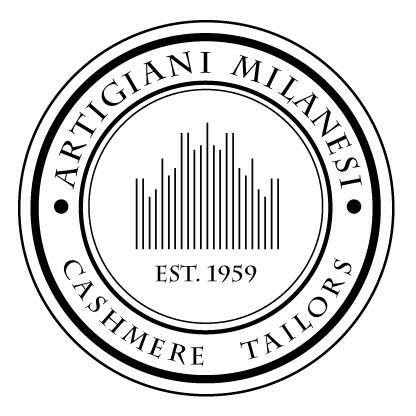 A R T I G I A N I M I L A N E S I was Established 1959 in Milan, Italy by the Bizzarri Family. An Italian family of cashmere knitwear artisans. They have created fine Italian style; “Proprietary, Bespoke & Tailored” Cashmere Knitwear for more than 55 years . The Bizzarri’s take intense personal pride in their stylish Italian designs and the extraordinary high quality of their Cashmere garments. Hours: Usually Tuesday through Sunday 10 am until 5 pm........but not always. 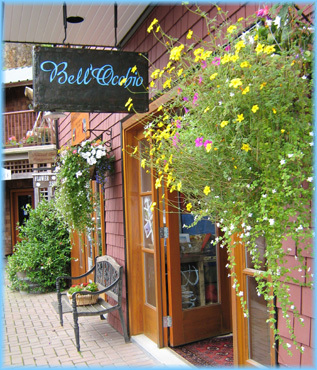 Bell"Occhio is one of my favorite gift shops on Bowen. Whether a special something to take home to a friend or furnishings for one of the properties it is always a treat to see what's new and to check in with Sharon, the owner. Sharon's sister, Sheila, supplies the store with handmade soaps and essential oils. One of my favorite gifts. Bowen Island is home to Candy in the Cove, the self-proclaimed smallest candy store in the world. 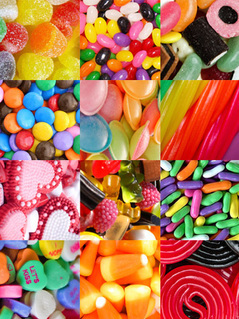 They are small but mighty and carry a wide variety of imported and domestic candies, many of them from days gone by. The shelves are packed with nostalgic candies that will take you back in time with only one bite. Planning a special event or birthday party? 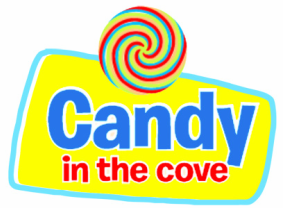 Contact Candy in the Cove to create a special gift basket, pinata and more. DO YOU LOVE TO SHOP IN THRIFT STORES? This re-use it shop is perfect for those that love bragging about buying that something special for nearly nothing: clothing, books, games, DVDs, shoes, coats, home decor, etc. 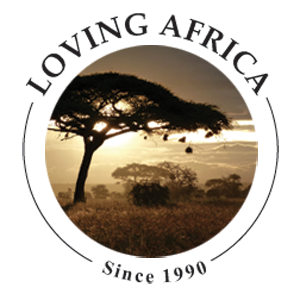 Plus, with every purchase you are contributing toward a wide variety of donations back to Bowen sustainability efforts. The Knick Knack Nook Re-Use-It Store Society was developed out of a long tradition of environmental commitment on Bowen to reduce, reuse and recycle. Read about their history and success here . Hours: Open 12 - 5 most days in the summer. In the winter call ahead as they may be on safari. Travel gear, luggage, locks, and more....fairly traded home decor & jewelry from our travels. Located on the boardwalk. 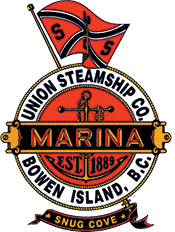 They carry a unique selection of Bowen Island memorabilia and the exclusive Union Steamship line of merchandise. In addition, they have Pandora jewellery, nautical gifts, home accessories, toys, fun novelty items, wallets, bags, Australian leather hats, Crocs footwear, sunglasses, crafts by local artists and more. Gifts for everyone and for every season.